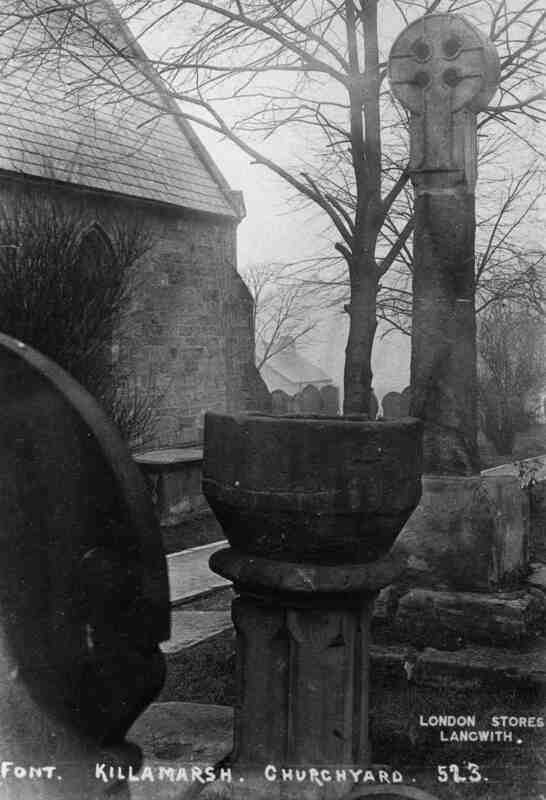 Old Saxon font in churchyard. See note below. Photo courtesy of V. Hopkinson. Old Saxon font in St Giles churchyard. Replaced by fond in memory of Rev E.H. Smith. Restored to churchyard being found in cobbler’s yard by Mr Metcalfe and later brought into church by Rev J. Milner.